To purchase, please visit our online bookstore or subscribe to VSW Press. 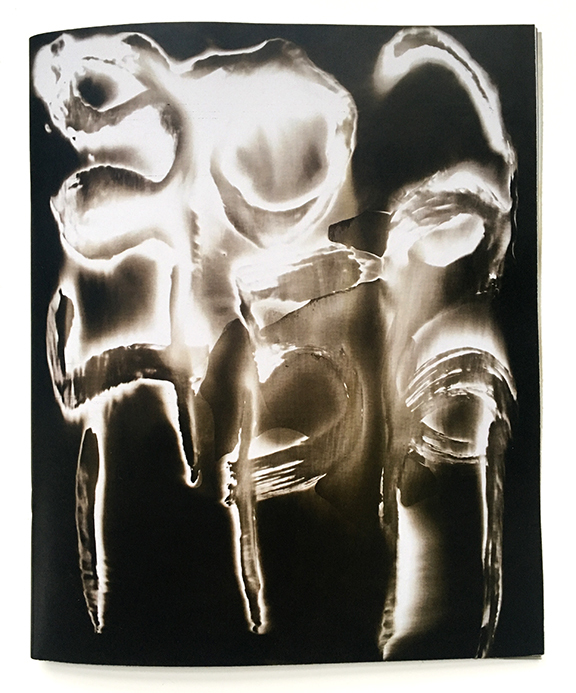 Since the inauguration of the 45th President of the United States, Jason Lazarus has been creating photograms. 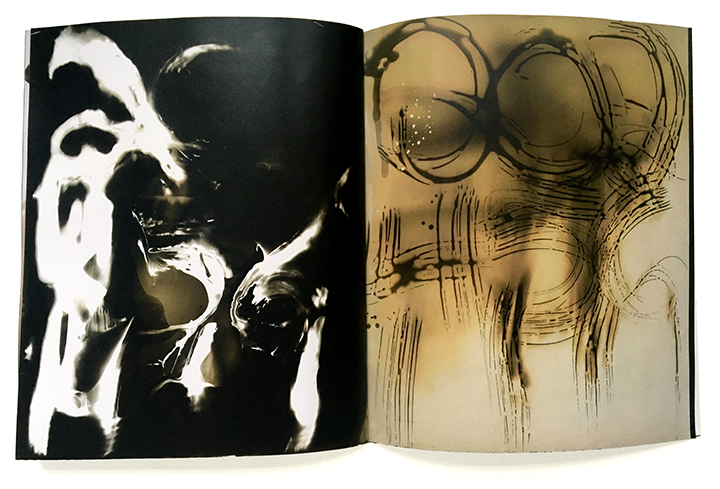 The photograms are hand-painted with photo developer and fixer on various types of fiber and resin coated papers. Each of the photograms has painted on it the phone number 202-456-1111. The phone number belongs to the White House. Lazarus lives with a physical condition, arthrogryposis, the same condition that afflicts the NY Times reporter, Serge F. Kovalesk, who the 45th President publicly mocked on November 25, 2015. 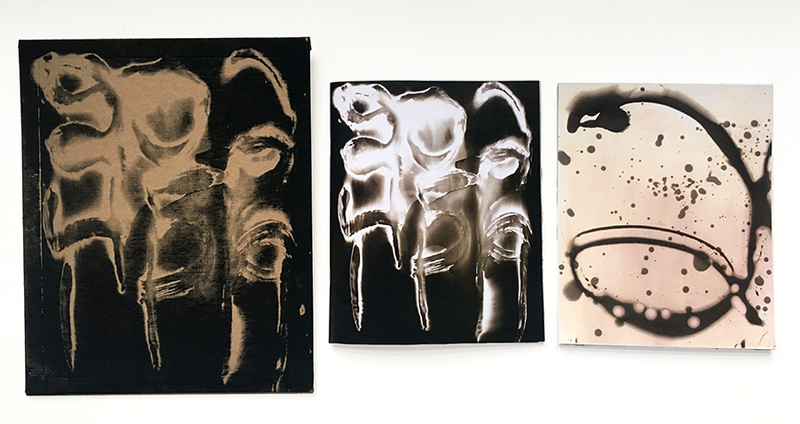 Lazarus donates the original photogram prints to different non-profit arts organizations (Visual Studies Workshop included), for their respective fundraising efforts in this era of attempted mass disenfranchisement. 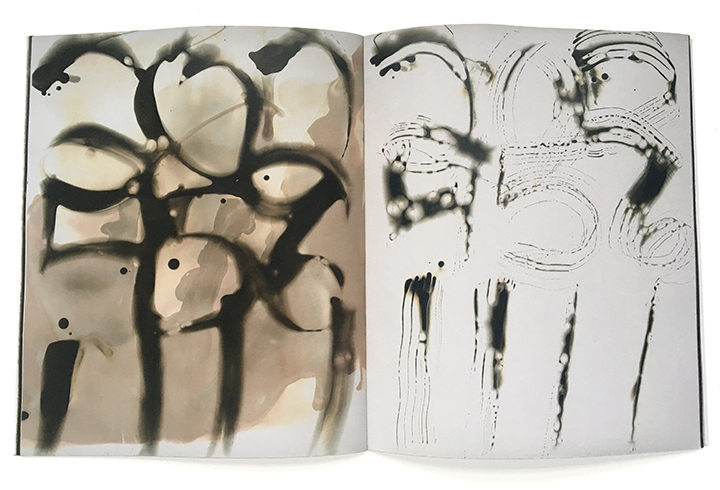 202-456-1111 is a limited edition and open edition book that represents Lazarus’ photograms and includes and insightful essay by the eminent Martha Rosler who perfectly distills our time under 45. 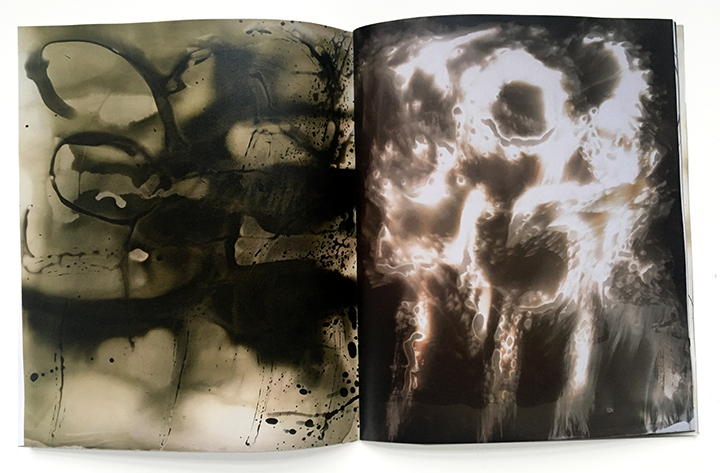 The limited edition of the book comes in a screen printed envelope and includes a monumental accordion piece with details of prints as well as a book that represents 35 of the photograms in full. 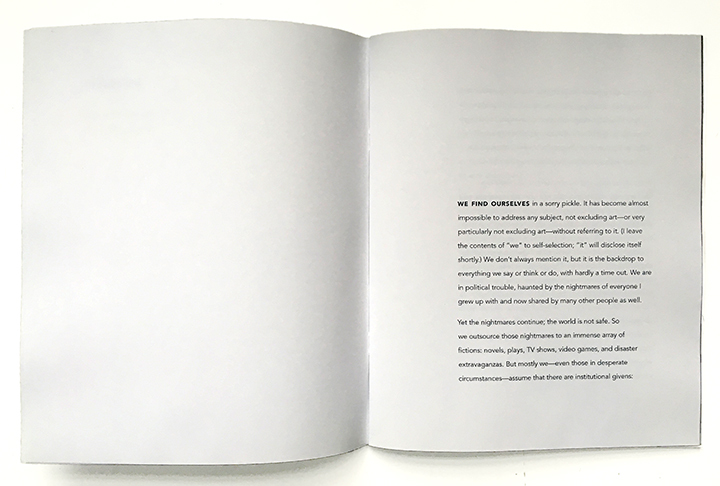 Both bookworks include the Rosler essay. 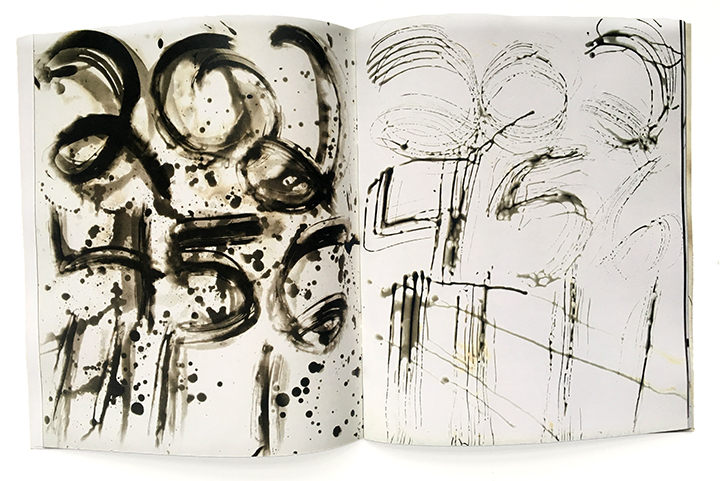 Jason Lazarus is an artist, curator, educator and writer based in Florida. His work frequently deals with the politics of representation and is often an extension of the photography field. 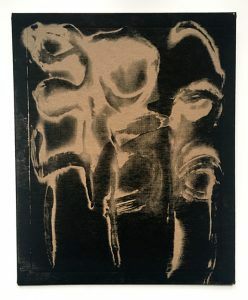 Lazarus has exhibited widely throughout the U.S. and internationally including at SF MOMA, George Eastman Museum, Museum of Contemporary Art Chicago. Martha Rosler is an important artist, writer, and educator of the 20th and 21st Centuries. She is renowned for her work in photography, photomontage, video, performance, for her use of popular forms such as television and advertising, and for her critical work on subjects of feminism, war, and homelessness.